My personal goals and my business goals go hand in hand: to never stop learning, and to never stop evolving into something better than I am today. I started out on my journey as a Personal Trainer. Through almost two decades I have evolved my training and my practice to become a Teacher and a Bodyworker. This is what Evolution Bodywork is all about. We all have our starting point, and if we have a desire to grow, we can achieve our goals; big and small. 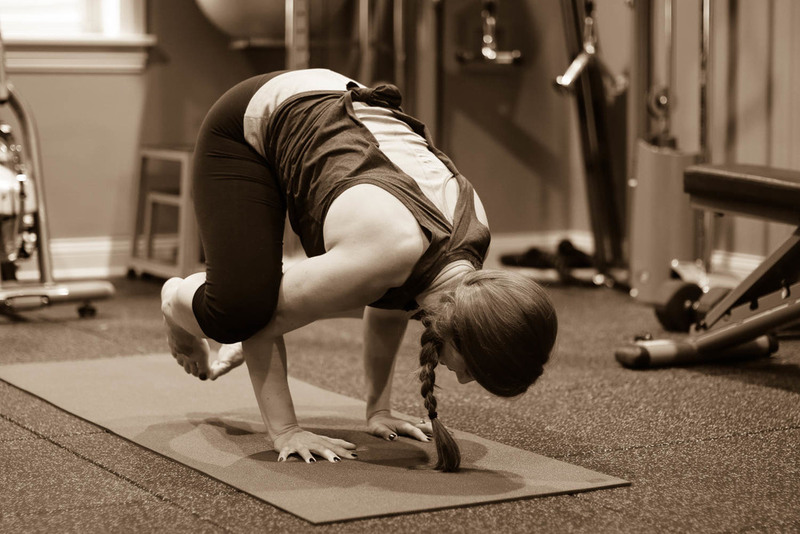 I was introduced to yoga while still in high school, and I joined the nearest gym and began working out soon after. In 2002 I was hired for my first Personal Training job at Bally Total Fitness, and after a few years I decided to work toward my BA in Health Education. Once I finished college, I got back into personal training while I worked on finding a teaching position. Once I was back to working one on one with people, I saw my passion reflected to me as I watch clients push through their own barriers and challenge themselves to reach personal goals. At this point in my life I knew THIS is where I need to be. Helping people was my career. I have a BA in Health, Secondary Education from NEIU, and I am certified through the National Academy of Sports Medicine (NASM) as a Certified Personal Trainer, Corrective Exercise Specialist, Mixed Martial Arts Conditioning Specialist, & Weight Loss Specialist. I am certified under the Yoga Alliance as an RYT 200, and a Certified Krav Maga Level 1 Instructor under Alpha Krav Maga International. I am also a certified Thai Bodywork Practitioner and a member of the Associated Bodywork & Massage Professionals (ABMP). I am passionate about what I do and whom I work with. I am very compassionate and empathetic regarding each person’s individual barriers and struggles. Every client has their personal story. The beginning is what motivated them to start on their journey to better health, and each of their journeys are unique. Each of us must find what works for us; what we can do to create a sustainable healthy lifestyle and live our best life ever.